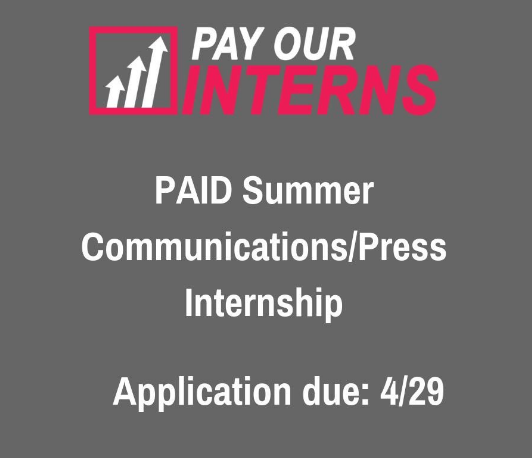 Pay Our Interns seeks highly motivated and self-sufficient individuals to join their team. 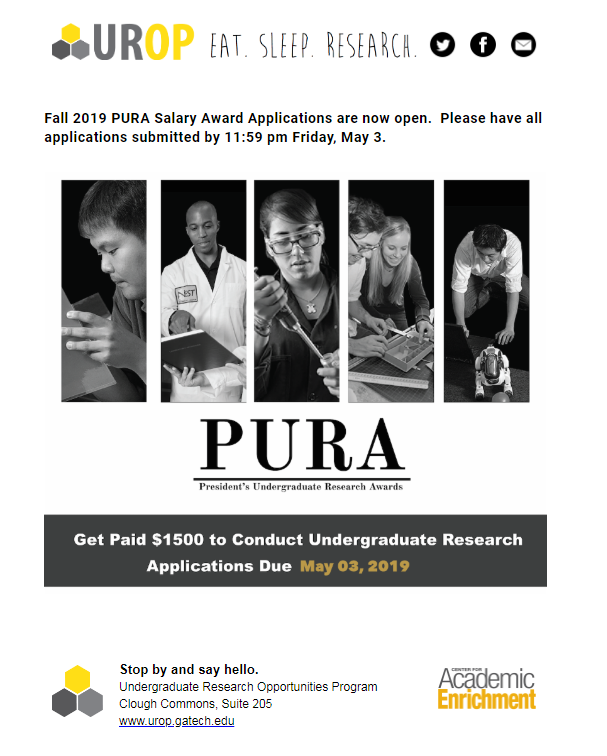 Pay Our Interns (POI) is a bipartisan, 501(c)(3) nonprofit organization that advocates for an increase in the amount of paid internships in the government, for-profit, and nonprofit sectors. POI serves as a research platform, advocacy guide, and internship database for students and young professionals across the country. This will not be a regular internship. The intern will not be fetching coffee or making copies. Intern must possess strong writing skills and research skills. You will use these skills to help release our Congressional Paid Internship Initiative, 50 State Campaign, and assist the founder with daily tasks. Working closely with Comms Director to develop a pitching strategy. Expected Start: Mid-May – First Week of June – flexible! Please note this internship is based in D.C. (cannot accommodate remote work).